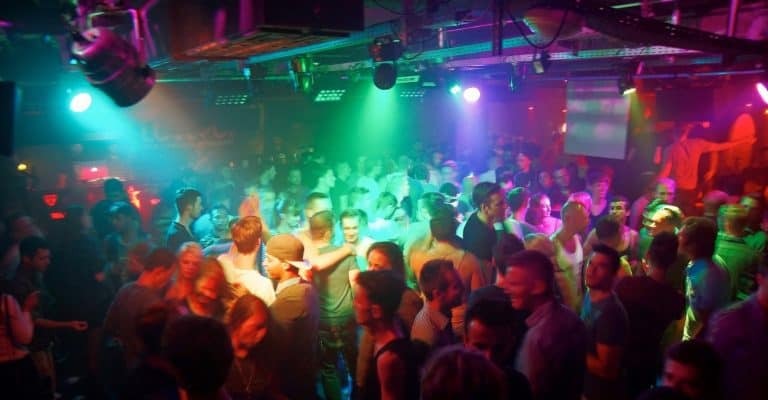 Stuttgart’s large monthly hipster LGBT dance party (since 2008) with DJ’s playing house and pop music on the 2nd Saturday of the month. Lovepop takes place at White Noise club & bar. Noisemaker on 15-Feb-2018 | Reply	Problem with this review?